Techtextil Russia 2018 welcomed 166 companies from 18 countries, including Belgium, Germany, India, Spain, Poland, Turkey, the Czech Republic, South Korea and Russia. The trade show was attended by 7837 specialists from 47 countries. 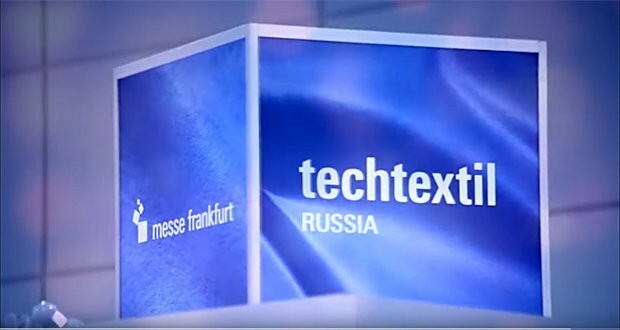 Techtextil Russia is a specialized event for professional audience. The trade show does not stand still and gets better every year, keeping in step with the times. 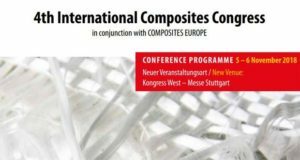 This year the organizers prepared a specialized extensive fringe program where participants discussed key market challenges and prospects, as well as industry trends and updates for the development of technical textiles and nonwovens in various applications areas. Viktor Yevtukhov, the Deputy Minister of Industry and Trade of the Russian Federation headed the opening ceremony of the Russian Week of Textile and Light Industry. 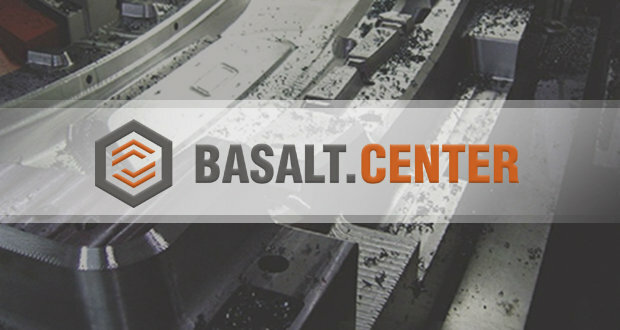 He highlighted that the Russian light industry completed 2017 with growth in production in all the sectors, and the first three months’ performance gives reason to believe that 2018 will also be fruitful for this industry. Positive trends in the industry are the strong basis for the further growth of such event as Techtextil Russia. The exposition was highlighted with national pavilions of Germany, Italy, a united European pavilion, and national exposition of China. 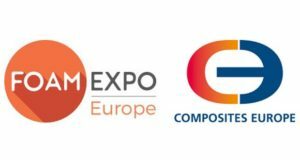 For the first time, the National Pavilion of Italy showcased united Italian exposition organized by the Agency ITA – the Embassy of Italy, and ACIMIT (the Association of Italian Textile Machinery Manufacturers). The Italy pavilion’s booth was visited by Pasquale Terracciano, the Ambassador of Italy in Moscow. The business program is traditionally an important part of the Techtextil Russia. On March 20th the Techtextil Russia 2018 hosted a roundtable ‘Technical textiles in Russia: two-way road’, which was supported by the Ministry of Industry and Trade of the Russian Federation. Participants were greeted by Evgeny Ryzhov, Head of the department of internal trade, light industry and consumer market development; Michael Janecke, Director of Techtextil and Texprocess brands; Andrey Razbodin, President of the Russian Union of Textile and Light Industry Entrepreneurs. The participants raised two important issues: “Mechanisms for increasing export of textile products” and “Import and localization.” During the roundtable, they commended the event and emphasized this is the format that helps both to hear leading experts of the textile industry and to become its direct participants: ask questions, exchange contacts, and share best practice. Techtextil Russia 2018 is not only a venue where industry professionals can meet, share best practice and contacts, learn about new products in the industry, but also a place for making deals. This year the exposition grew by 37%. We consider it is a good sign of growth and development that the Russian textile market is experiencing; the market has new opportunities and ways for the growth. The trade show is an excellent opportunity for international partners to see and evaluate the real situation in the Russian market. 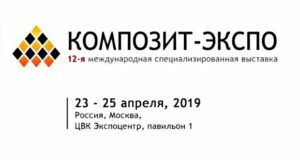 The next Techtextil Russia will be held at IEC Expocentre, March 19-22, 2019.